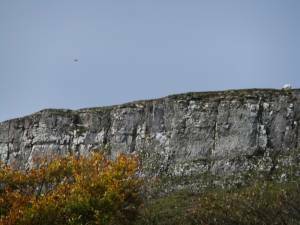 Record Name Peregrine Falcon standing on the wind above Whitfield Scar. Record Description Peregrines will remain motionless for several minutes or 'standing', not hovering as kestrels do, on the wind above cliffs. This bird was one of three seen above Whitfield Scar and were later to be joined by two ravens. 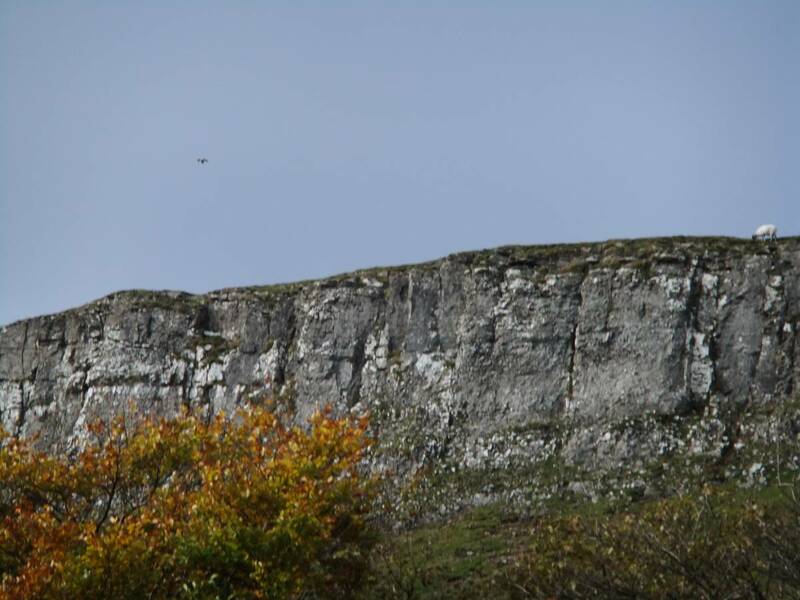 Image 1 Description Look closely at this image to see the peregrine apparently stationary above Whitfield Scar.